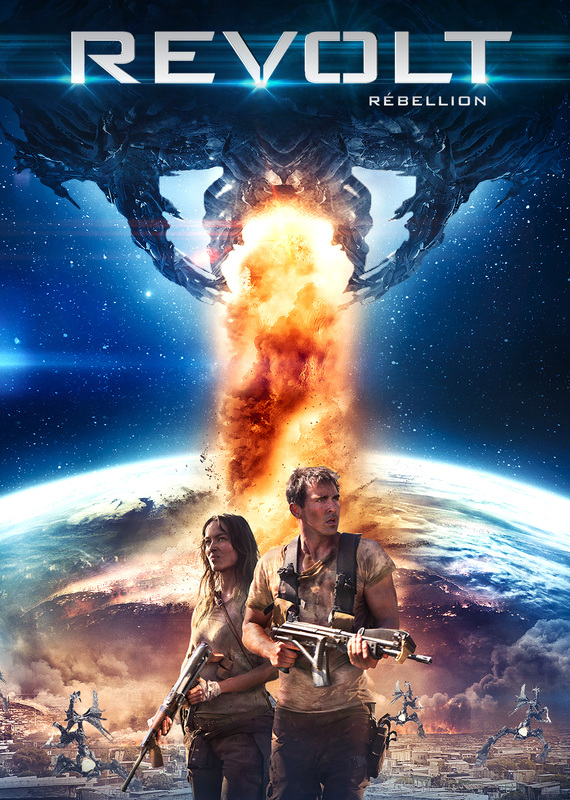 An action-packed sci-fi thriller about humankind’s last stand against a cataclysmic alien invasion. Set in the war-ravaged African countryside, an American soldier and a French foreign aid worker team up to survive the alien onslaught. As they journey through the battlefield in search of refuge, their bond will be tested when the soldier discovers his true identity.